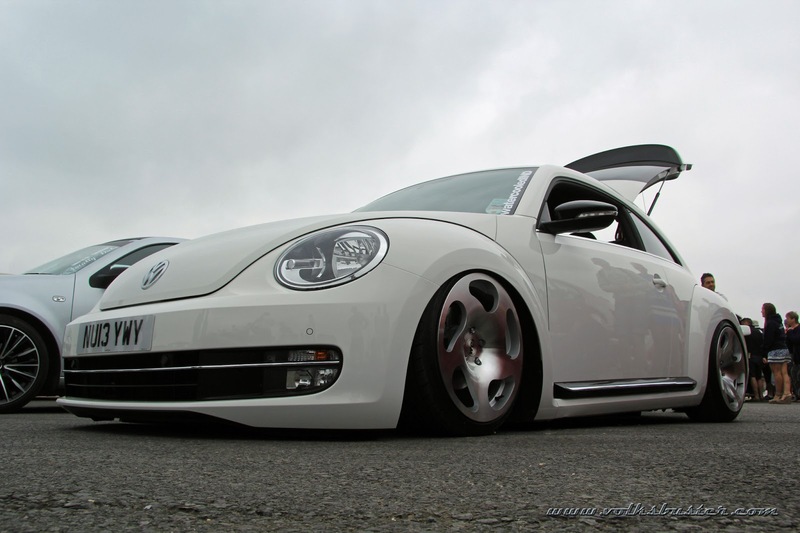 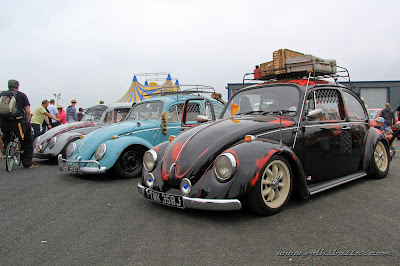 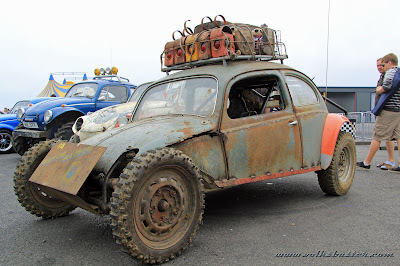 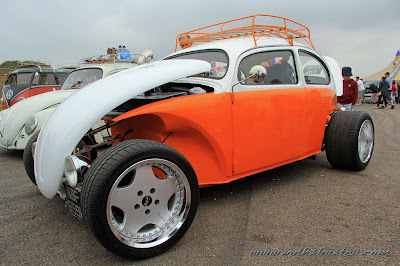 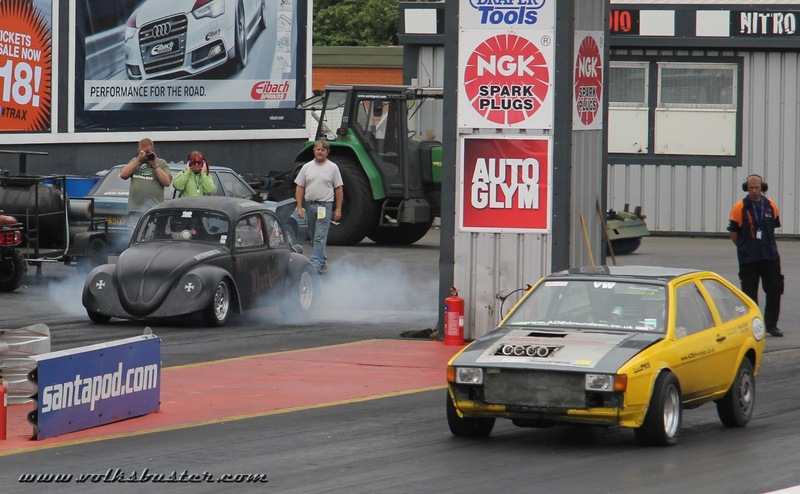 The 27th Bug Jam took place from the 19th to 21st July 2013 at Santa Pod Raceway in Northamptonshire. 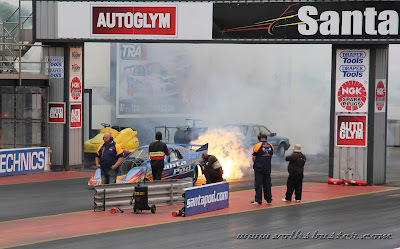 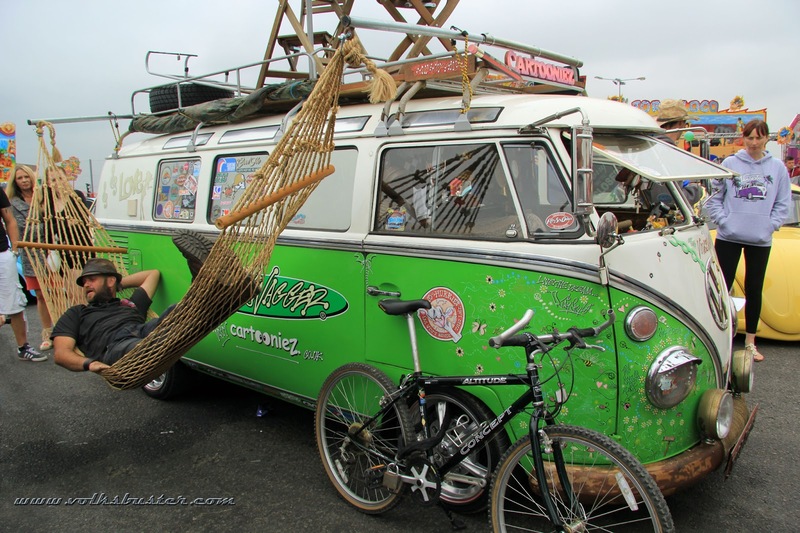 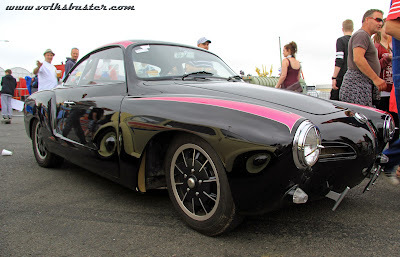 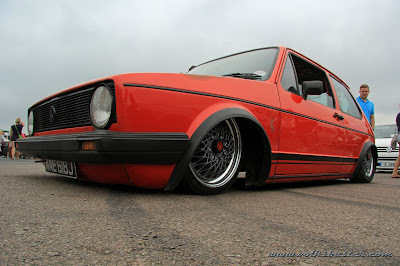 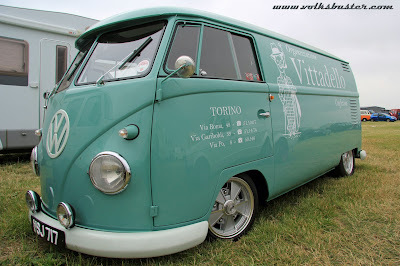 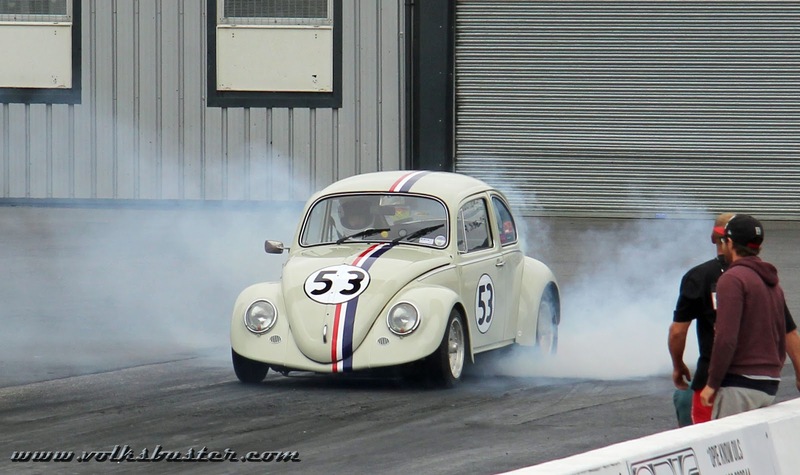 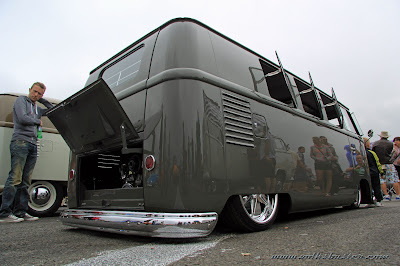 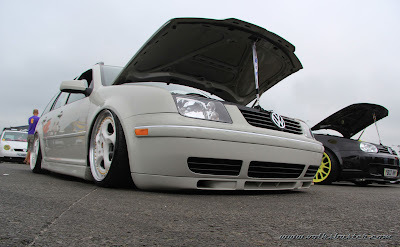 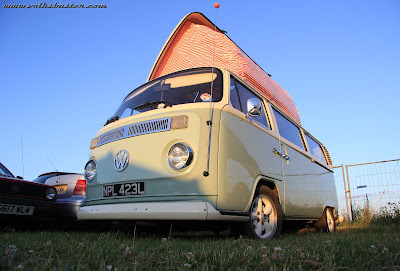 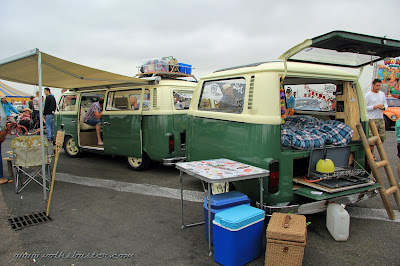 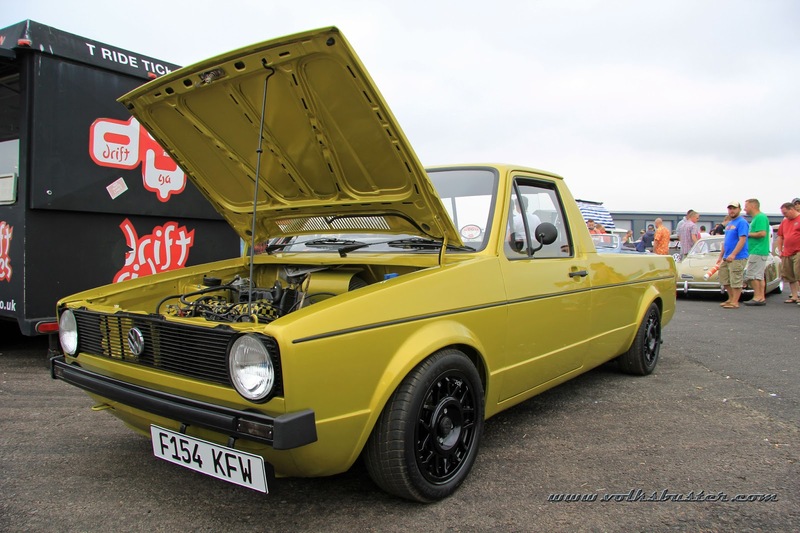 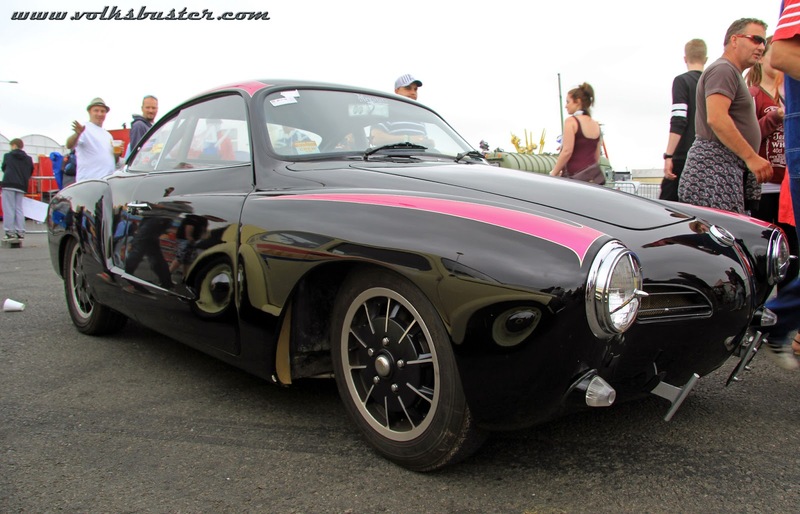 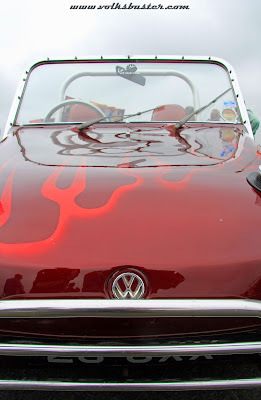 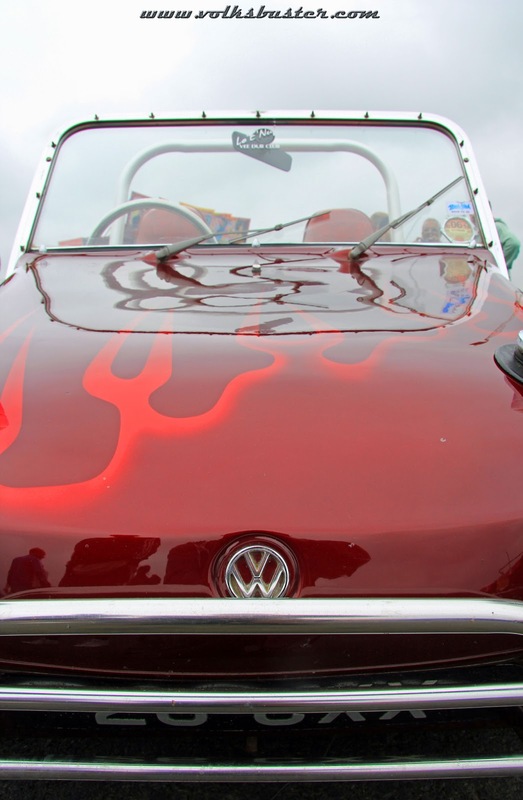 As usual it was a fun packed weekend of music, entertainment, drag racing and of course VW's. Music wise there were live bands headlined by Toploader and The Hoosiers, the Ministry of Sound hosted the dance zone with Dj Dave Pearce and Ska and Reggae night in the retro zone. 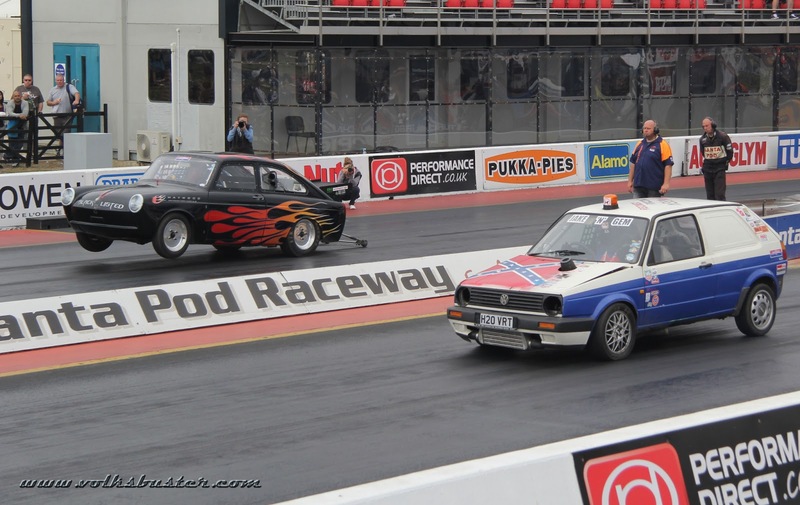 For entertainment there was the Bound & Gagged Comedy during the day all weekend, monster trucks, jet karts, stunt displays even a human cannonball! And Volksrod built a beach buggy over the weekend in the trade area. 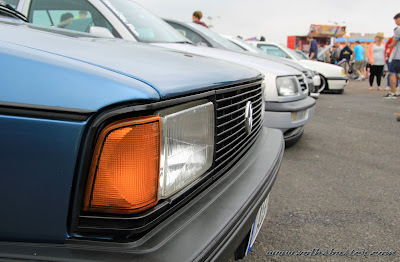 and not forgetting the Rust & Rat show on the Saturday and the main Show and Shine on the Sunday.